Can’t shake the sadness over the shooting in Charleston, SC this morning. 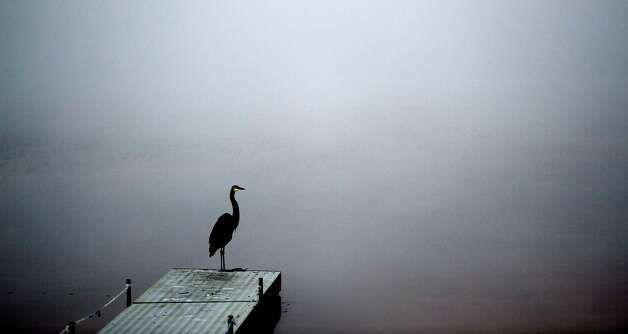 My muse of late has been a heron I look for every morning on my drive to work. This morning there were two. Here’s a poem that hopes to capture the conflict in me when I hear about these kinds of acts of violence. or fight, my heron, my heron.